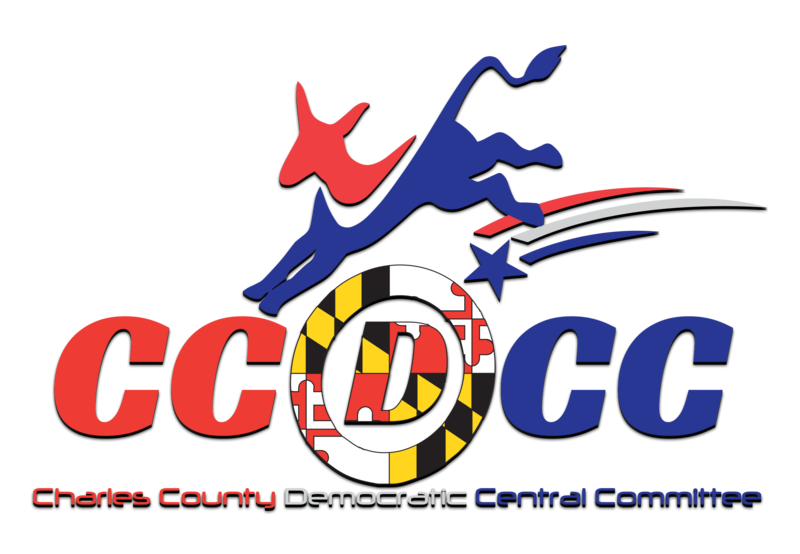 Russell Yates, a CPA, was elected to the Charles County Democratic Central Committee (CCDCC) during the June 2014 primary election for a four-year term and was subsequently named Treasurer by the members. He was appointed to fill a gender balance vacancy on the CCDCC in December 2013 after having served as Neighborhood Team Leader (NTL) – Charles County for the Obama For America (OFA) Campaign. Yates serves on several CCDCC subcommittees including: 2-Year Strategic Plan, By-Laws, Fundraising, Credentials, Legislative, Audit, TK Dinner, and Website. In December, 2014, Yates was also appointed to serve on the Maryland Democratic Party (MDP) Credentials Committee by the MDP Chair. He was also nominated to serve on the MDP Executive Board. In May, 2016, Yates was appointed to the Rules Committee for the Democratic National Convention and served as whip for the Hillary For America (HFA) Campaign. Yates is a member of 4th & 5th District Democratic Club; Northern Democratic Club of Charles County; Veterans Democratic Club of Charles County; Western Charles Democratic Club; Charles County NAACP; and the Charles County African American Heritage Society. In September 2012, Yates was appointed by the Maryland State Governor to serve a five-year term on the Charles County Property Tax Assessments Appeals Board. In 2015, Yates was appointed Chair. He also serves on the Board of Directors for the United Way of Charles County and was elected Treasurer in 2016. Yates has over 30 years of financial management and tax experience. He resides in Indian Head with his wife Marion.